Derrick Jackson has a birthday today. Derrick Jackson added a comment on David Driggers' Profile. Derrick Jackson added a comment on his Profile. 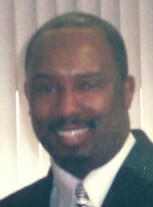 Derrick Jackson updated his profile. View. Derrick Jackson changed his profile picture.